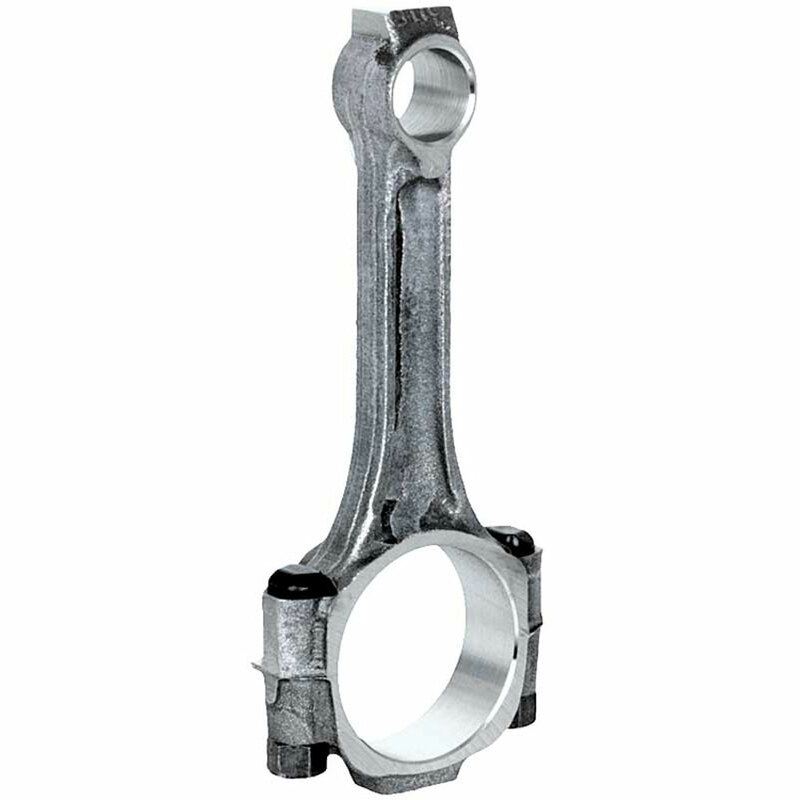 1970-1973 LT-1 Connecting Rod: This forged steel connecting rod earned it's reputation for strength and performance in the high performance LT-1 Z-28 Camaro of the early 70's. 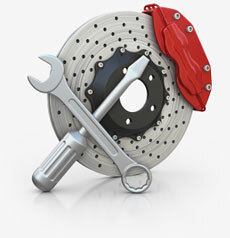 It has provided dependable service in countless street engines. Camaro enth usiasts often refer to this item as the pink rod because of its distinctive color code. This rod is designed for pressed wrist pins and has 3/8 bolts. Note: Connecting rods are not available for the volume discount program or any other promotionalo ffer.